This one day course will enable delegates to have a better appreciation of aspects of health and safety within the building and construction industry and prepares them for The CITB/SQA Award Level 1 in Health and Safety in a Construction Environment, of which there are four main topics (QCF level 1). 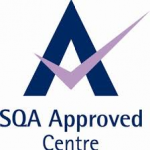 The knowledge gained will delevelop their knowledge required to progress on to complete the assessment of the CSCS Health & Safety Test. 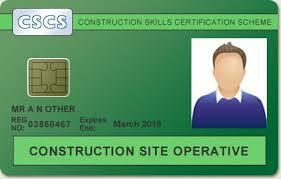 The Level 1 Health and Safety in the Construction Environment H71C04 is a lifetime qualification. Candidates do not have to sit this course again. Contact Hugo Gallagher on 0141 423 6911 or mobile No: 07941582561 or hugo@logis-tech.co.uk for entry requirements, availability and when the next course is running. Supportive CSCS Videos that are worth watching !!!!!!!!! !